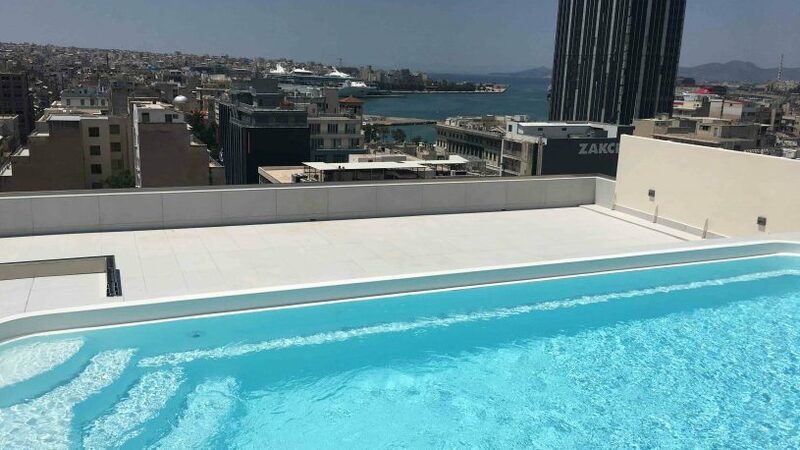 After a long day of traveling and sightseeing, the best way to refresh yourself is to take a dip at the top floor whirlpool of Piraeus Theoxenia. 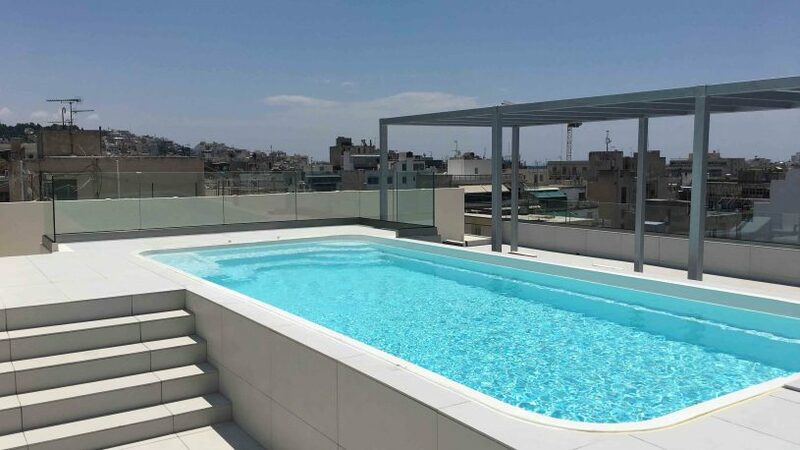 Imagine yourself floating in the top floor infinity whirlpool, gazing down on the city-skyline, the Mediterranean Sea and the busy port of Piraeus. You won’t find a more spectacular photo-taking spot anywhere in Piraeus! 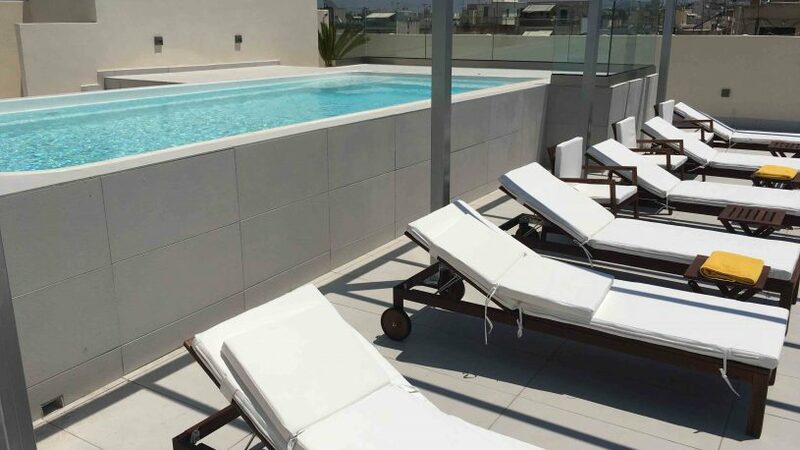 After your swim, stretch out to sunbathe on a luxurious poolside sunbed or relax under the shade. 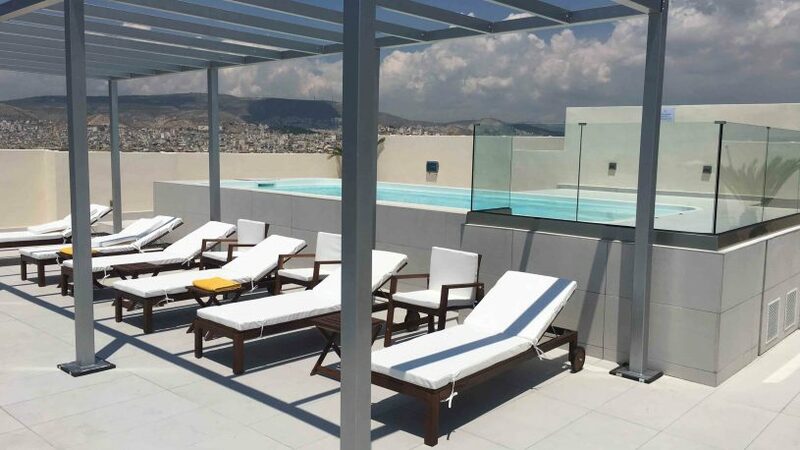 Swim on top of the world and experience the unforgettable beauty of a sunset of Piraeus. 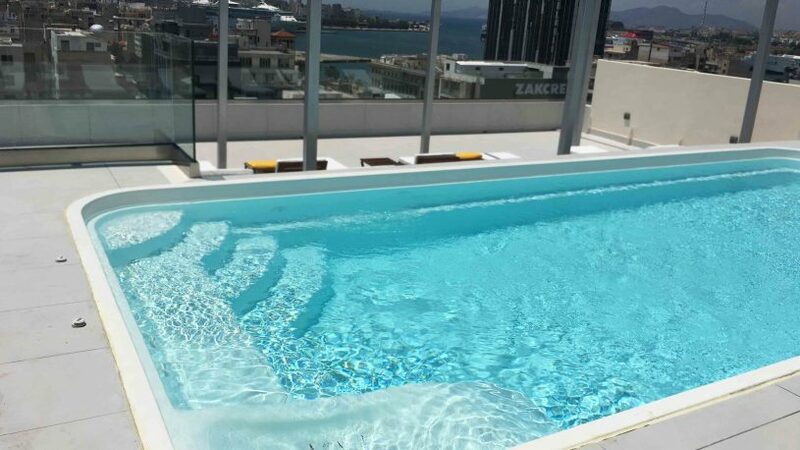 Access : To ensure that you have the best experience with us, access to the Top Floor Whirlpool is complimentary and restricted to Hotel Guests only.